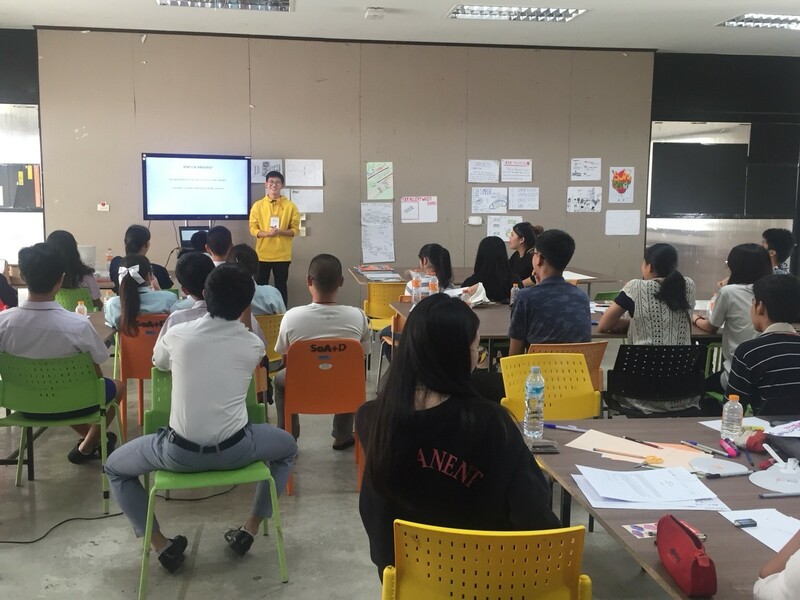 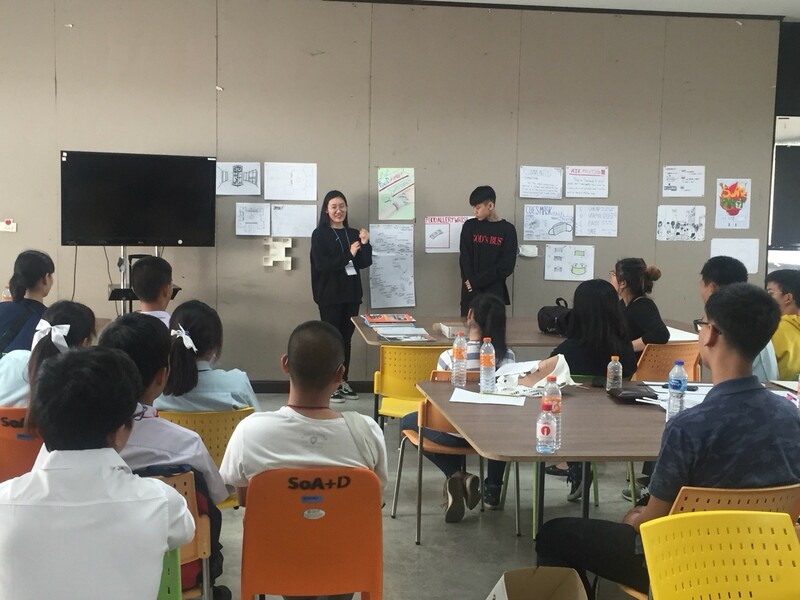 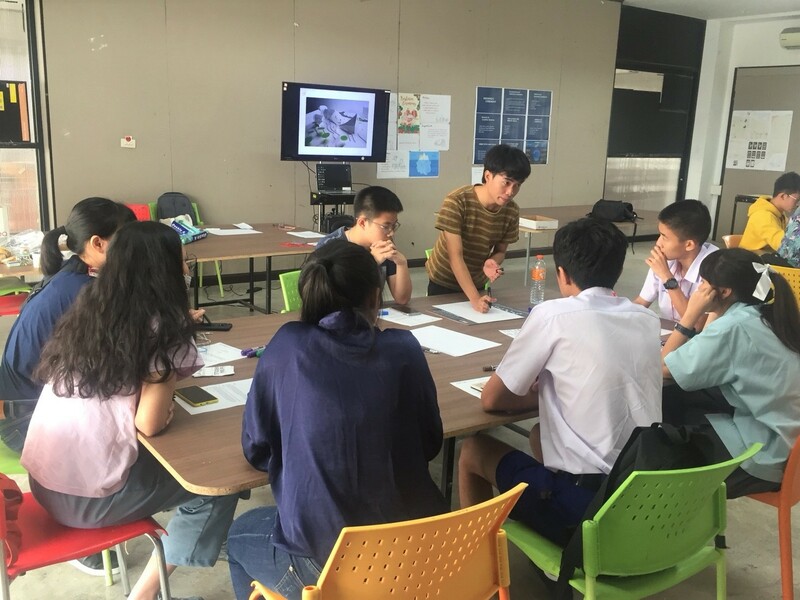 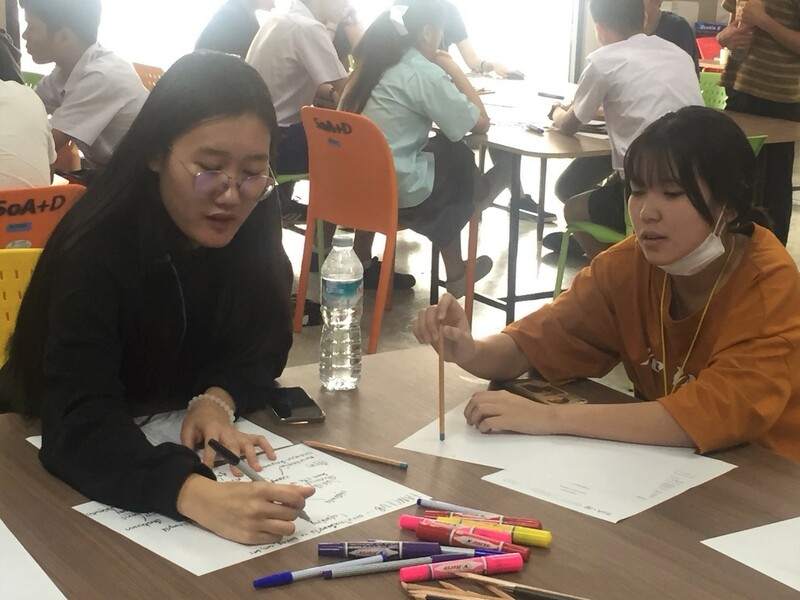 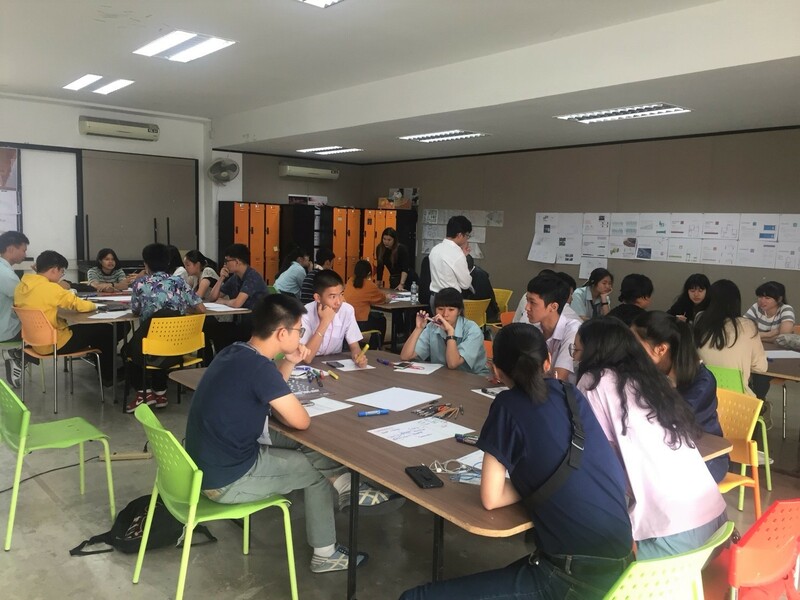 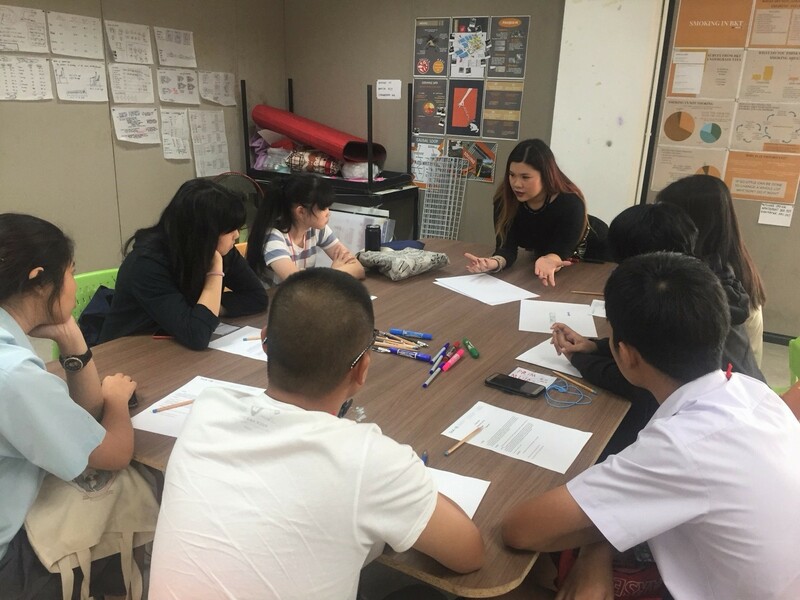 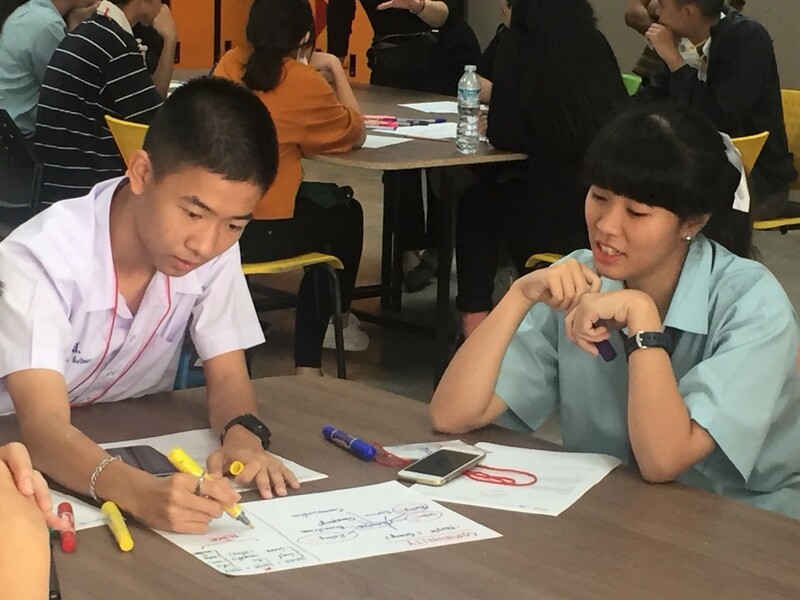 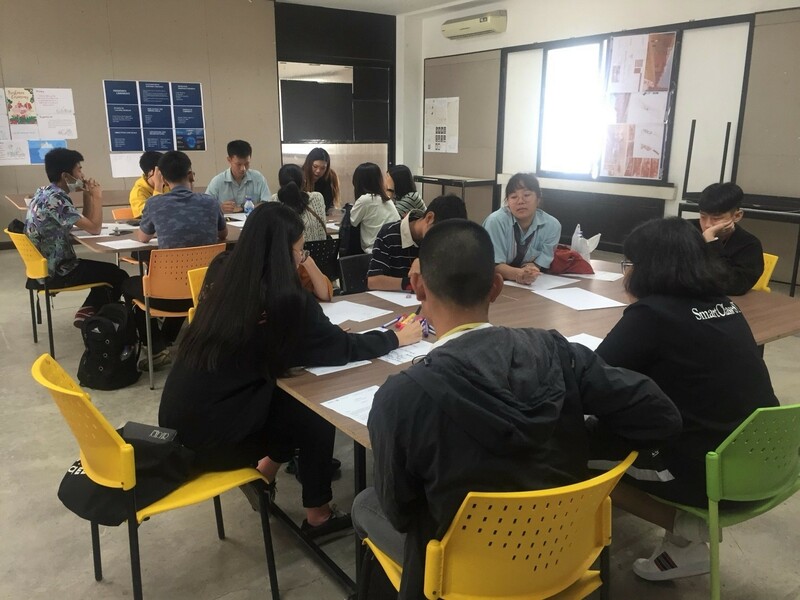 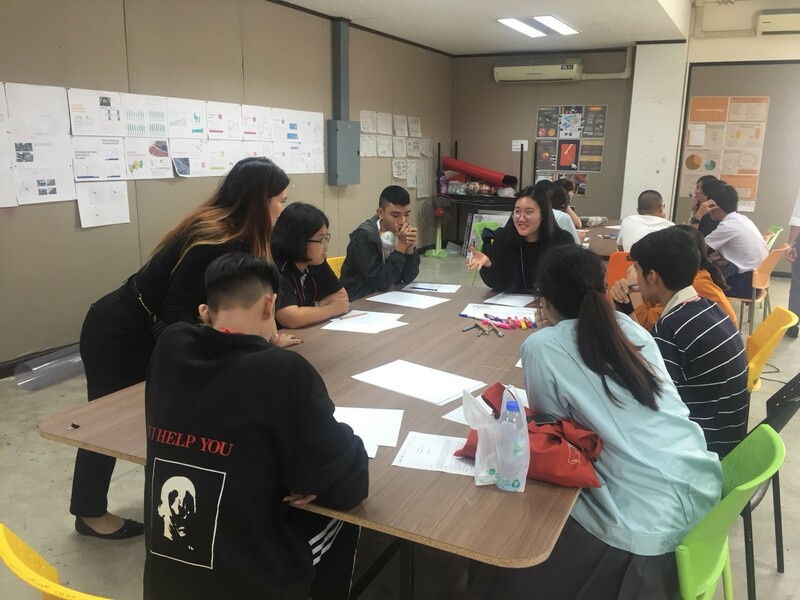 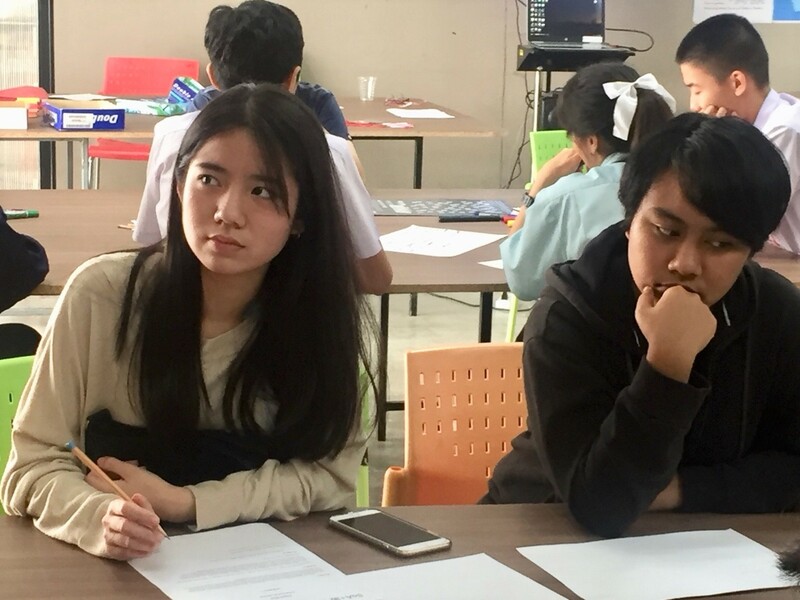 The School of Architecture and Design, King Mongkut’s University of Technology Thonburi organized the portfolio workshop which aimed to help students in preparing their portfolios. 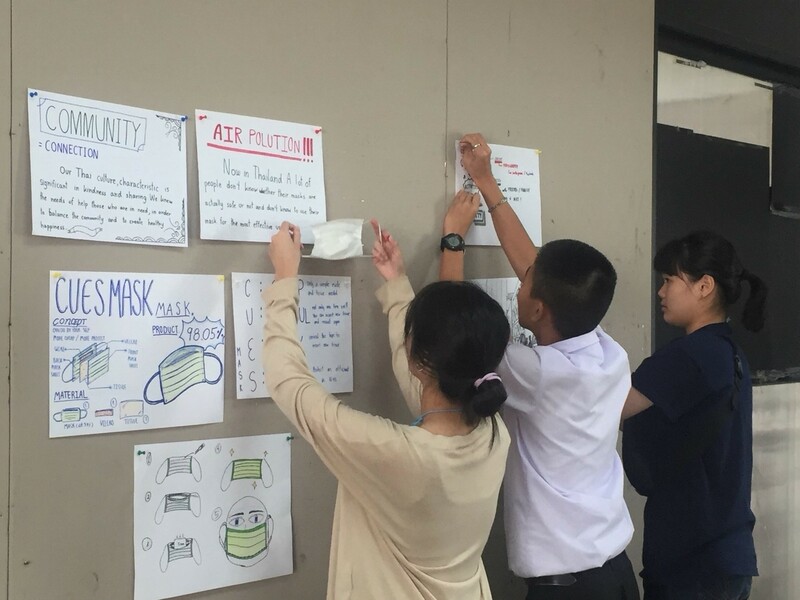 They had the opportunity to learn some techniques on how to make their portfolios interesting. 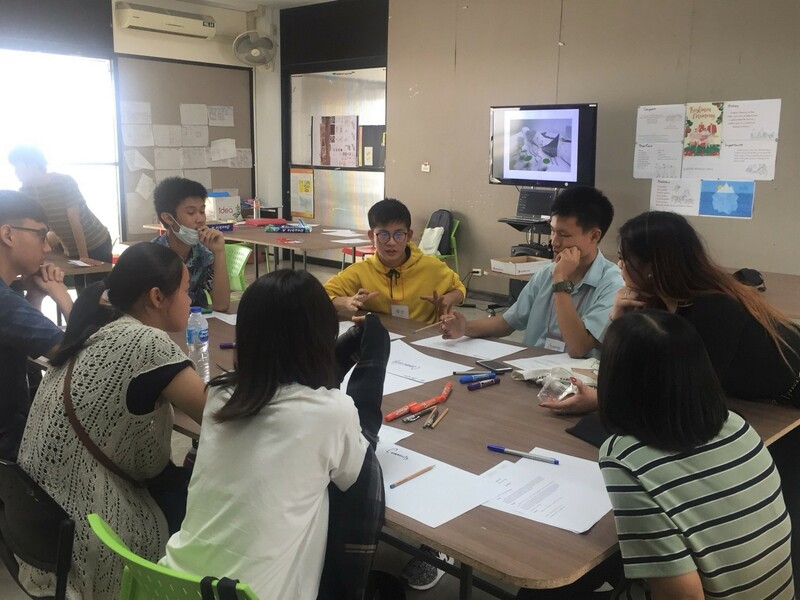 It started from the theme, “Community”, by which the participants should generate ideas to be used as basis of their design solutions. 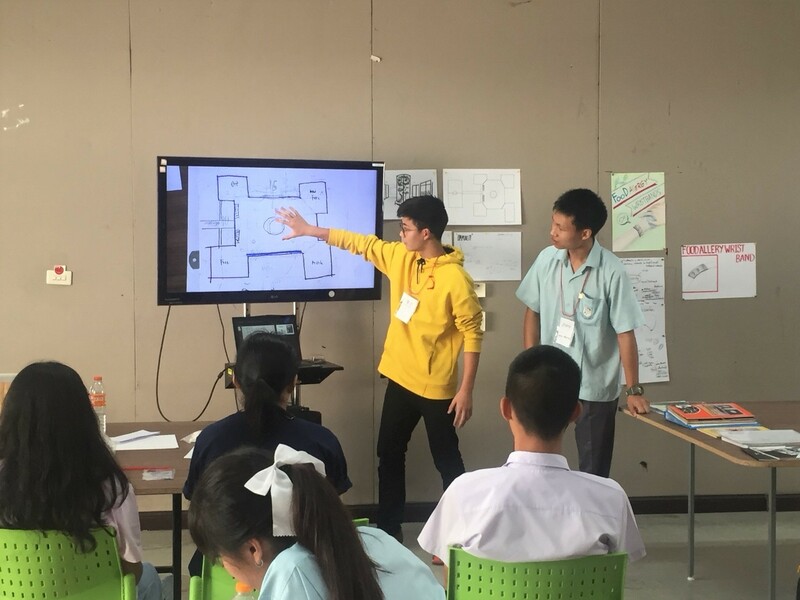 They also learned about creativity and critical thinking, design thinking through collaborative learning, and making a portfolio. 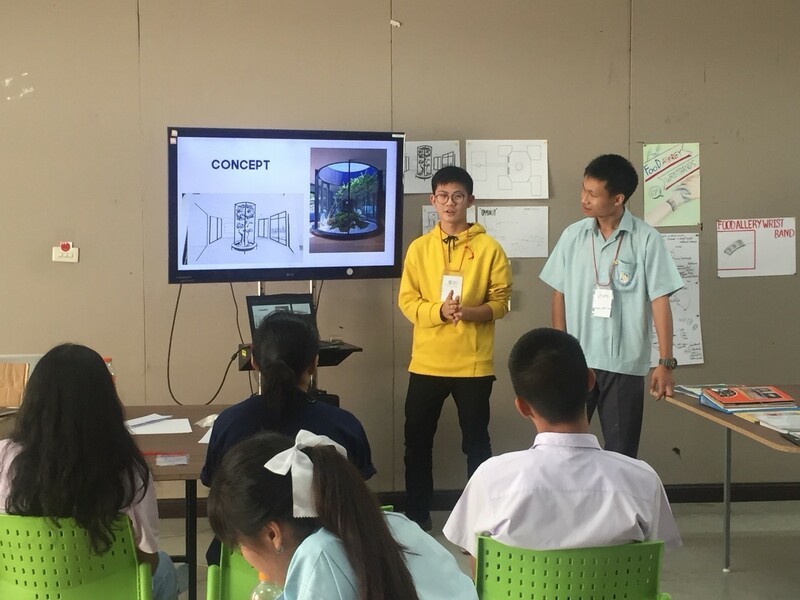 Lastly, all groups were asked to present their designs. 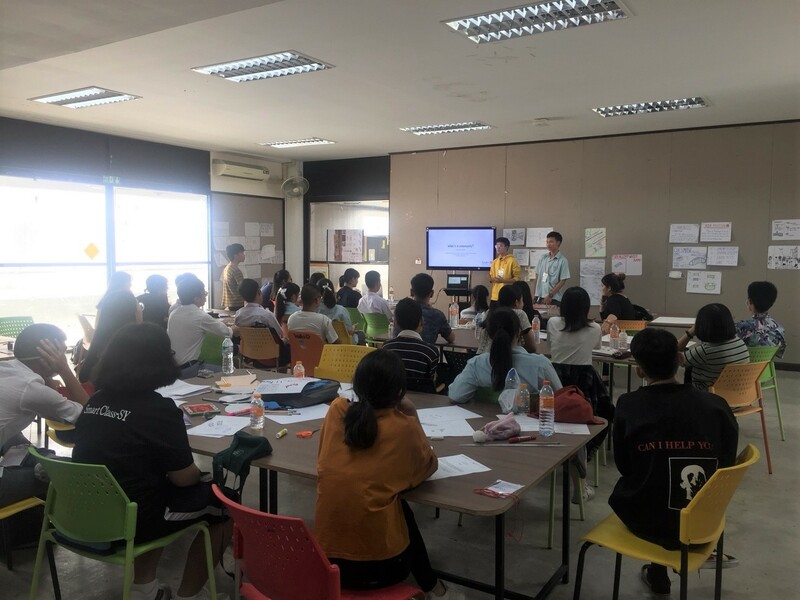 The workshop was held on 2 February 2019 at Studio 805, SoA+D building, KMUTT (Bang Khun Thian).